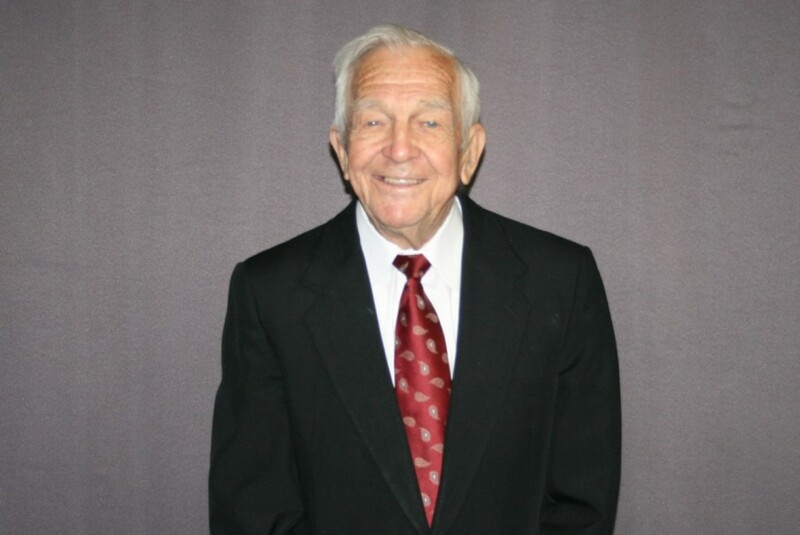 Obituary for Frank Markvan | Bohn-Matich Funeral & Cremation Services, Inc.
Frank Markvan, 97, of Harmony Twp., died Wednesday evening, August 22, 2018, in Heritage Valley Sewickley. Born April 22, 1921, in Ambridge, Pa., a son of the late Stephen and Mary (Sheleheda) Markvan, he was a retired employee, with 42 years of service, from the former H.H. Robertson Co., Ambridge. He was a member of the Holy Ghost Orthodox Church, Ambridge American Legion and Ambridge Masonic Lodge 701 F&AM. He was a 1940 graduate of Ambridge High School. Surviving are his wife of 74 years, Jeanette (Zwatty) Markvan; two sons and a daughter-in-law, Ronald Markvan, Harmony Twp., and Robert and Jeannie Markvan, Mason, Ohio, and three grandchildren, Aaron, Miriam and Leah Markvan. He was preceded in death by a brother, Michael Markvan, and two sisters, Helen Frey and Ann Markvan. Friends will be received Friday from 2 to 4 and 6 to 7:30 p.m., the time of Parastas service, in the BOHN-MATICH FUNERAL & CREMATION SERVICES, INC., 1099 Maplewood Ave., Ambridge. Translation will follow to Holy Ghost Orthodox Church, with additional visitation on Saturday morning from 9 a.m. until the time of service at 10 a.m. The Very Rev. Father William Evansky will officiate. Interment will follow in Economy Cemetery. The Beaver County Special Unit will meet at the funeral home Friday at 6 p.m. to provide full military honors. In lieu of flowers, donations may be made to the Holy Ghost Orthodox Church Foundation Memorial.